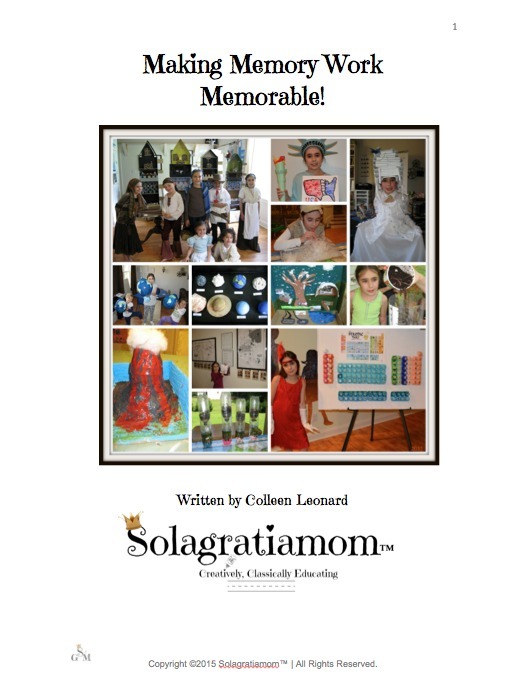 Solagratiamom: The Grammar Stage - Creative Ways to Memorize! The Grammar Stage - Creative Ways to Memorize! If you are working in the grammar stage of the classical model with your kids, then you are familiar with the "Oh man, do we have to do that again?" response to recitation/memorization! 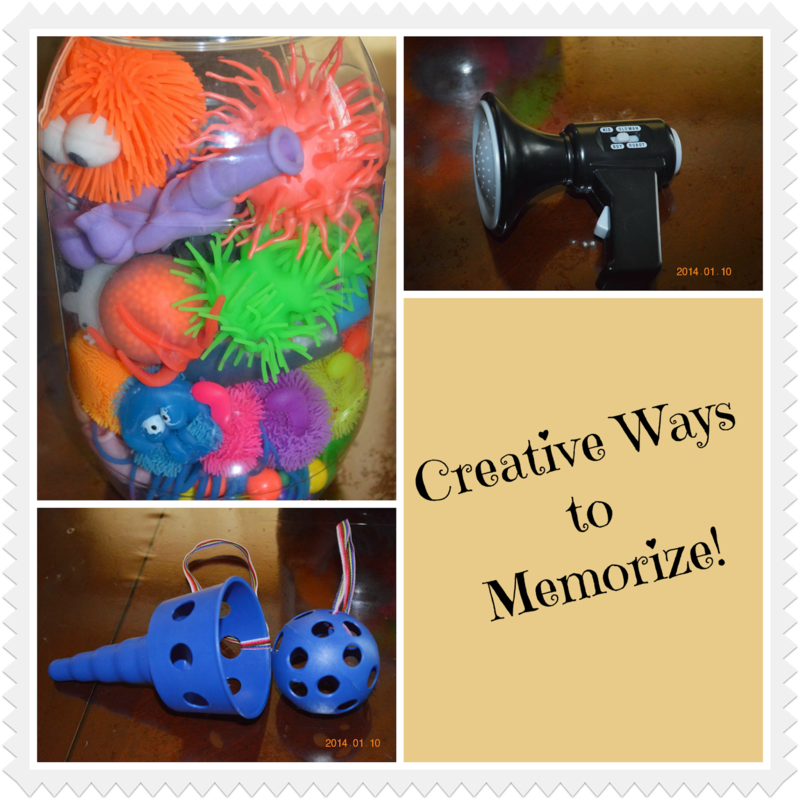 So here are some creative ways to make recitation and memorization fun and engaging for them and YOU! Voice Changers! Pick up some voice changing microphones. I have a bull horn one that switches to different voices and an elf voice microphone. Kids love to hear their voice in silly sounding voices. Let them recite and pass it around as they do to take turns. Great list! We have a daily recitation time but I really never thought about changing things up a bit with some games. I'm going to have to give some of these a try! Hope it was a successful try - sorry for the late reply! Wow, I am totally bookmarking these ideas for help w/ memory work. I memorize right alongside my kids, and I could actually see myself taking turns w/ my 2 school-age kiddos to recite our poetry and scripture using more games. Thanks so much for sharing. I appreciate your viewing! Hope they are a blessing to your kiddos! Ok, I am officially the most boring teacher...lol I'm going to have to get myself some silly balls! Thanks for sharing this great list!